Are you an expat looking for an obligation-free consultation about your financial future? If so, welcome to Harrison Brook. Over the years, we have built a trusted reputation for delivering the highest quality expat financial services advice, matched with the best of products from the world’s leading banks and fund houses. Below, you’ll find some of the key ways we help expats like you enjoy sound financial futures. Uniquely in this industry, we are also completely transparent in our fee structure – and always begin by offering a extensive, and vital, free in-depth consultation to find out about you, your needs, and hopes – and how we might build the financial future you long for. Which of these key areas are important to you? Through our established relationships with a wide range of both UK and European lenders, our unique insight allows us to find that personal international mortgage to best suit your specific needs. Seasoned savings and investment advice is vital for expats – whether for capital growth or a regular income. Contact us to find out about lump sum investment options. If you are an expat working abroad, but don’t wish to have a current account in your country of residence, then our extensive knowledge of offshore current accounts offered by the largest banks can identify the one that will best meet your needs. Harrison Brook are acknowledged foreign exchange market experts, we offer no transfer fees and bank beating exchange rates, and can help whether you are purchasing property, emigrating, or simply with that vital international money transfer for yourself, or when you wish to send money to friends or family. Expat life insurance needs to include everything from international travel cover to the provision of a lump sum for your family should anything happen to you. Critical illness cover is often another key element to be included. To find out how we can deliver the peace of mind cover expats require. 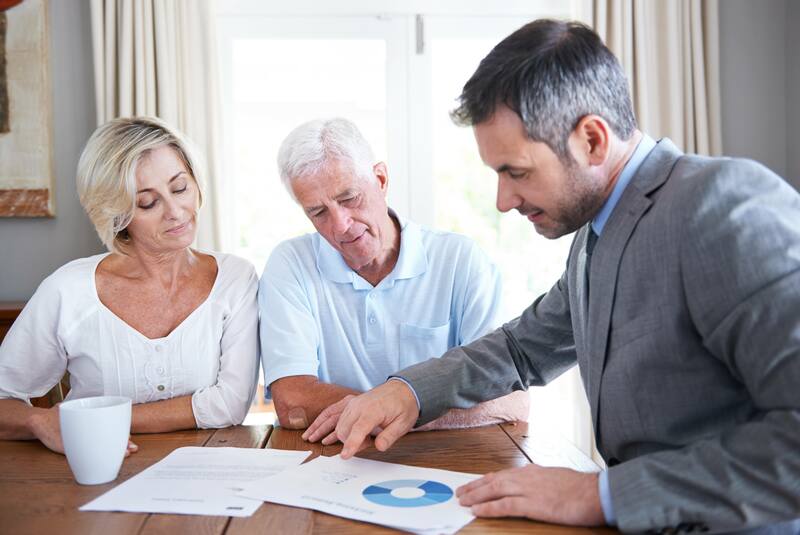 It’s increasingly important to provide effectively for your retirement, and to be confident that your plan will deliver the standard of living you wish. Your retirement might be close, or still in the distant future, but any time is right to benefit from the sound advice about expat retirement pension needs from our hugely experienced team. Each of the above links will provide much more information about the different expat financial services that may be important to you. With offices in the UK, France, Portugal, Romania and Luxembourg, the Harrison Brook pan-European expertise, and uniquely transparent fee structure, is always close at hand. The simplest way to take that vital step towards sound expat financial planning is to call +44 (0)161 457 1320 and arrange your obligation-free expert consultation. Alternatively, simply contact us through the instant chat box on this page, or click the Get Started link now.